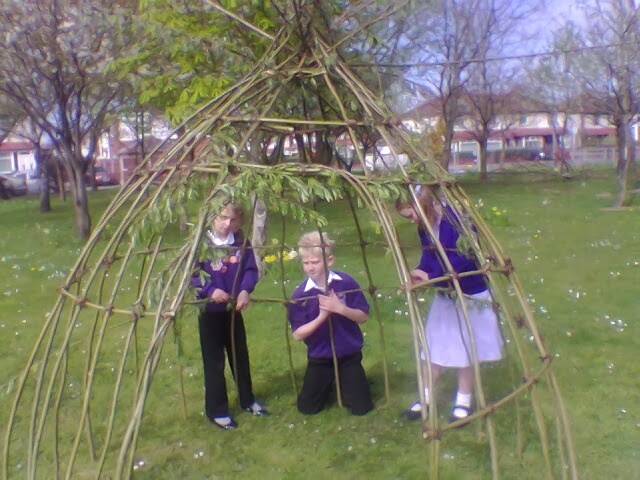 WE still have a few dates available for living willow sculpture if any schools are considering developing their outside areas. we work with the children to create lovely willow features for play and education. we have been working with schools for over 20 years so have lots of experience and of course the relevant CRB clearance and public liability insurance. 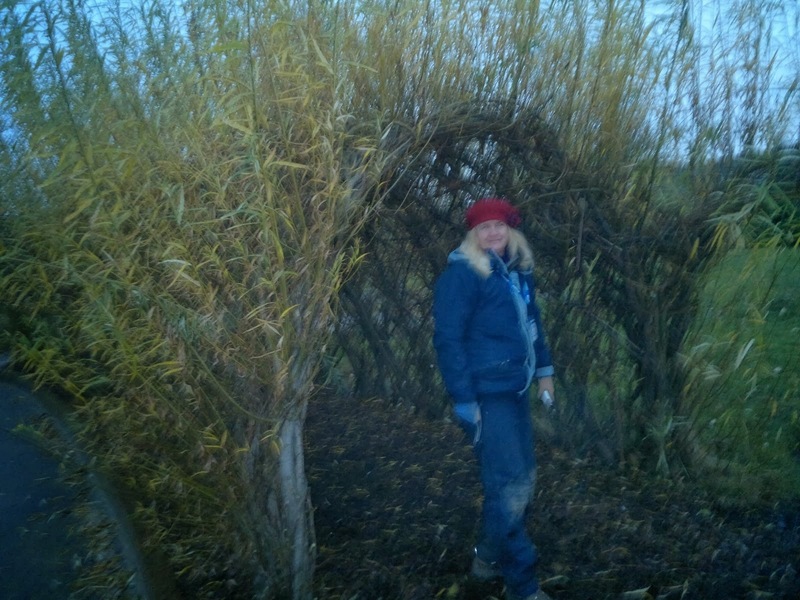 we can design willow features to suit any outside space large or small. 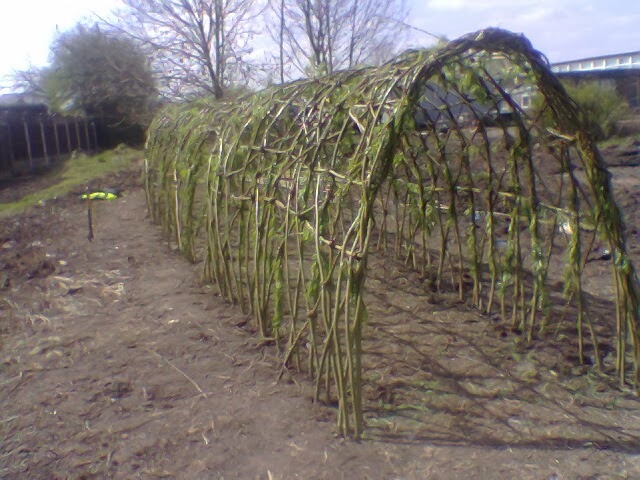 from one of our willow weaving workshops. this one was 'weave a pig in a day' everyone had a great time and completed their piglets! 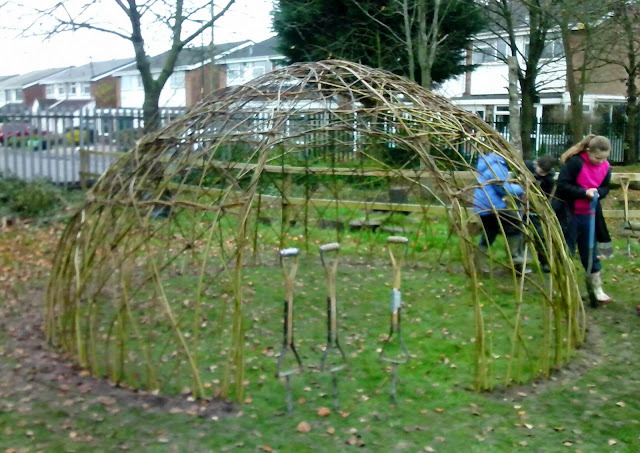 We will be running some more workshops in 2014. contact us for details. 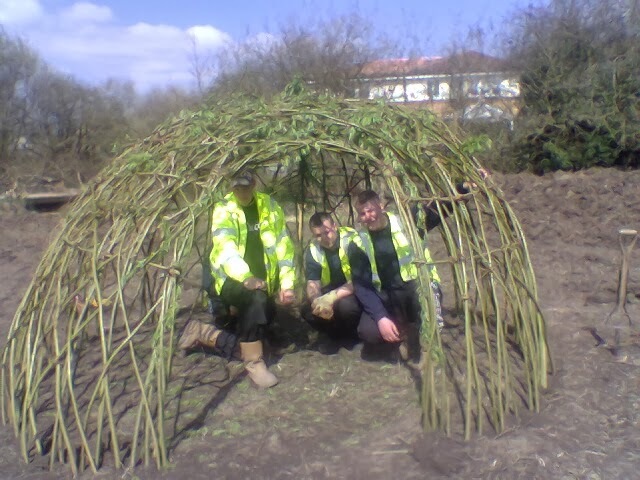 our workshops are suitable for complete beginners and are always fun. 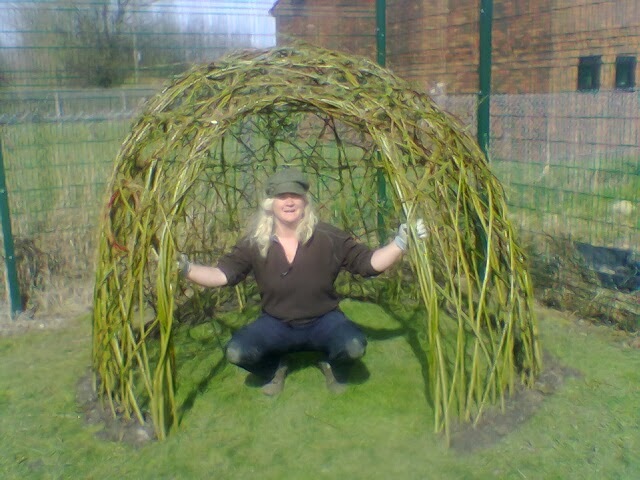 we have been teaching willow weaving workshops for many years and still love to see the completed sculptures at the end of the course! 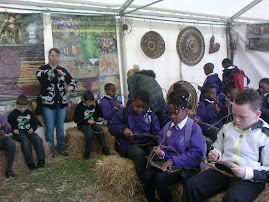 and give the little children a Christmas weaving workshop. 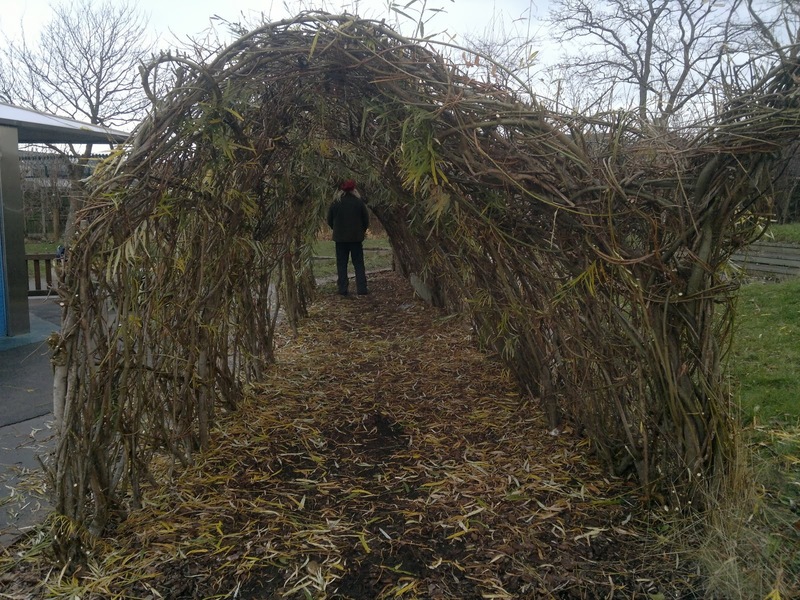 we have a few ongoing maintenance jobs and can repair and reinvigorate almost any living willow sculpture that schools have in their playgrounds.